Singer Om Jha and Honey B. "Sab Dhan Khai Jaana" is an one of the best song of super hit Bhojpuri movie Dhadkan. 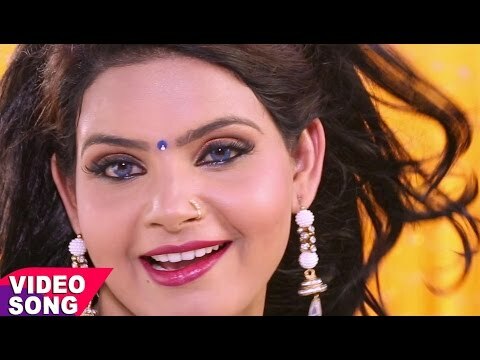 This song is featuring on Super Star Pawan Singh and actress Sikha Mishra. Singer is also Pawan Singh and Indu Sonali Jee. Lyrics by Manoj Matlabi and music by Chhote Baba. Singer Khesari Lal Yadav and Honey B.